Storing items in the attack, basement, or garage? 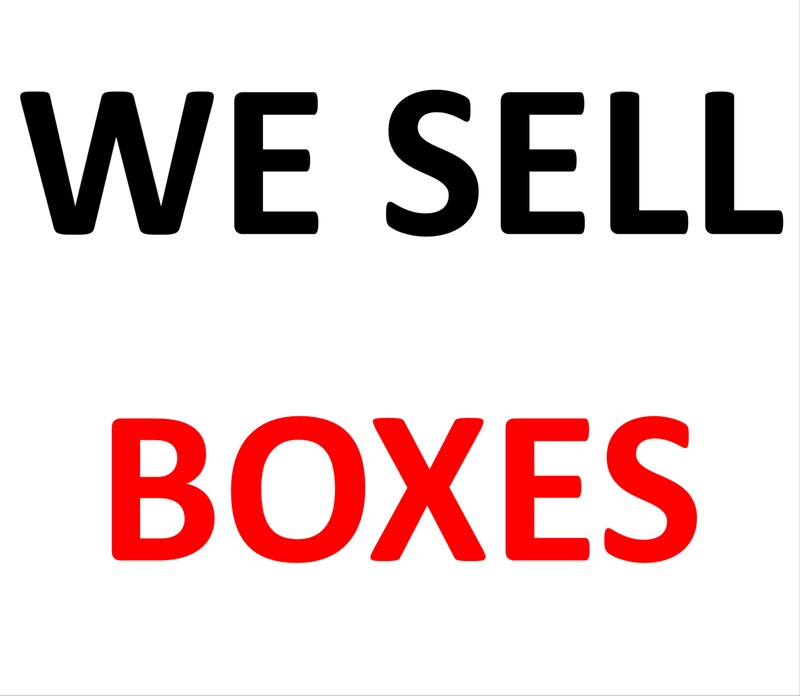 We have over 57 box sizes available. We have the perfect size for any akward shape or heavy weight. Ask us about bulk disounts!